January 2019 started well with The Favourite. Yorgos Lanthimos’s beautifully performed, eccentric and multi-layered tale was my first cinema trip and may well end up as one of my, well, favourite of the year. After catching up on some of the movies I had missed in 2018 (including First Reformed and Hearts Beat Loud), the month continued in style with RBG - Betsy West and Julie Cohen’s powerful and compelling documentary about Ruth Bader Ginsburg. Then came Stan and Ollie, Colette, Beautiful Boy, Glass, Vice and Mary Queen Of Scots. All in all, if 2019 has started in the way it intends to go on, we are in for a brilliant year of cinema. 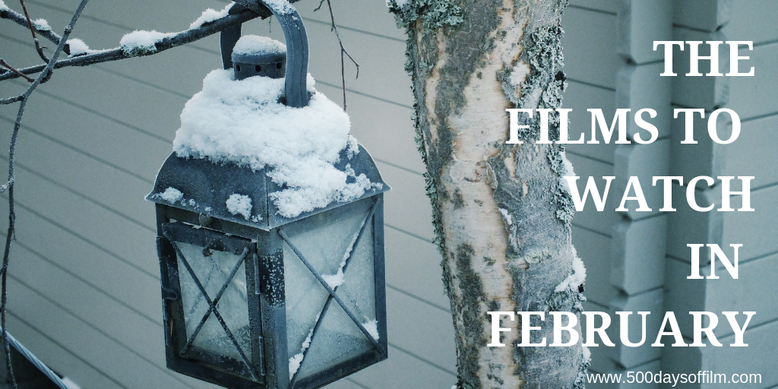 What movies are you looking forward to watching in February?